Phantom Films is looking for Horror stories. It shared the news on its FB/Twitter timeline. 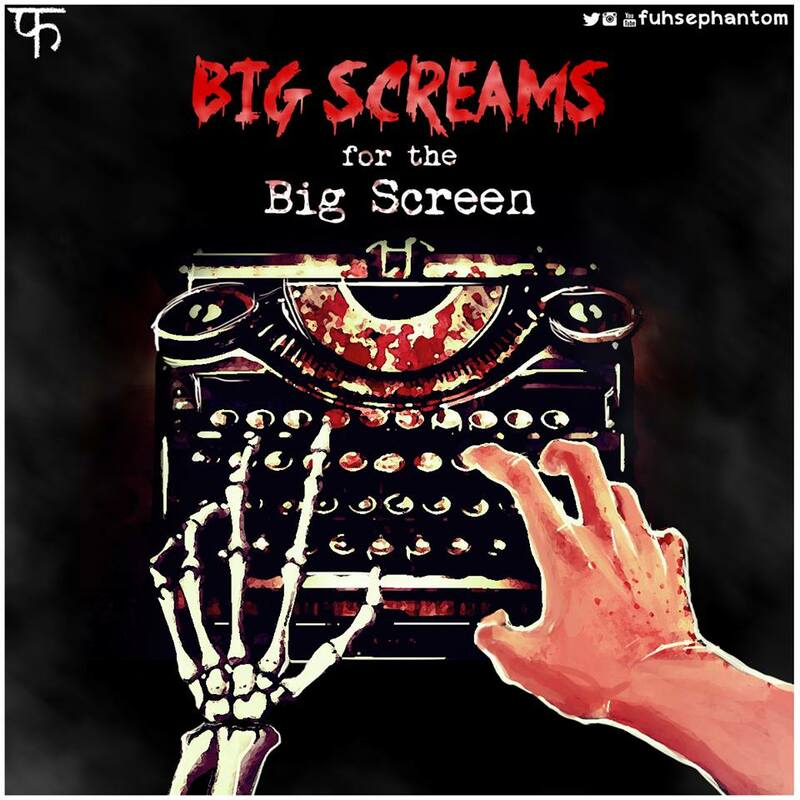 Phantom is looking for stories, scripts, treatments or even scriptwriters in the horror genre – the scarier the better! We’re not afraid, so you shouldn’t be either! So all those who keep complaining about having not enough opportunities to break into bollywood, here you go. Their FB page is here. Twitter handle is here. How do I know my ideas won’t be stolen?